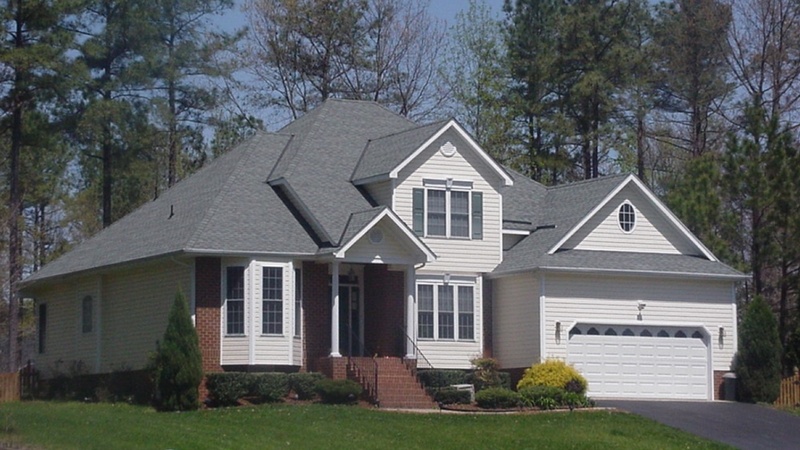 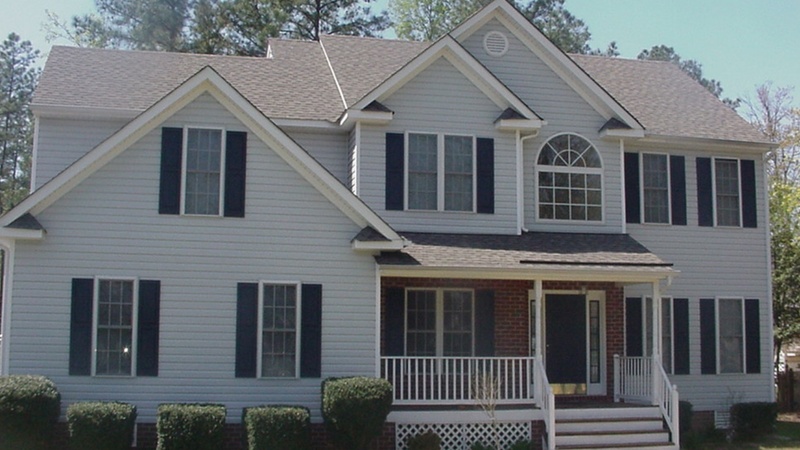 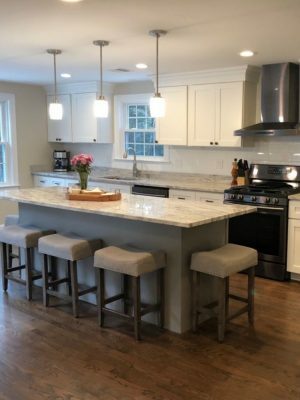 Welcome to Art Remodeling Corp.
We are one call away for all your home remodeling needs! 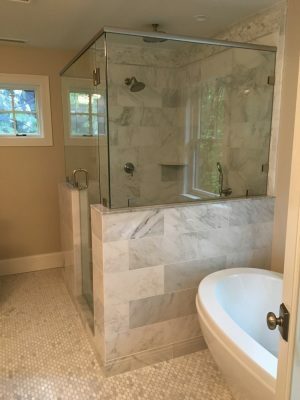 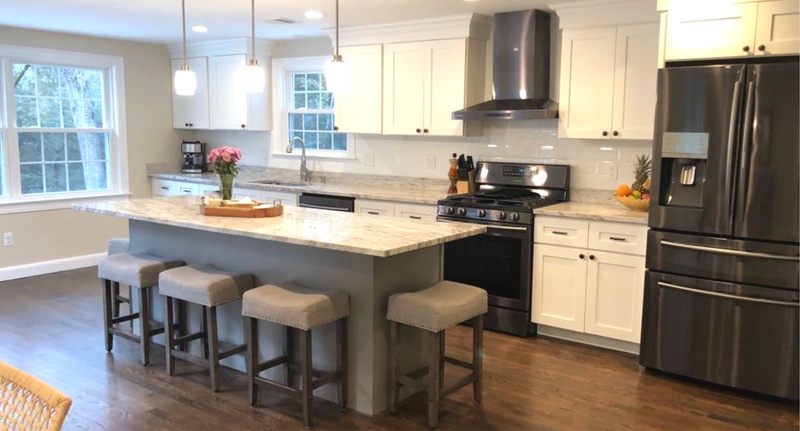 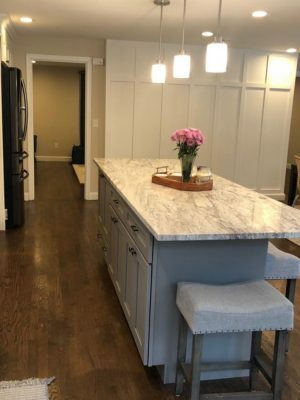 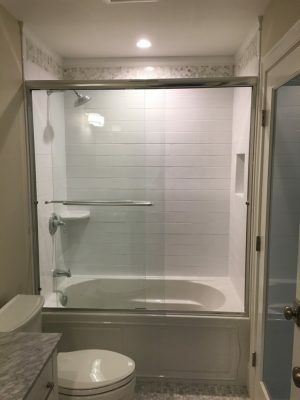 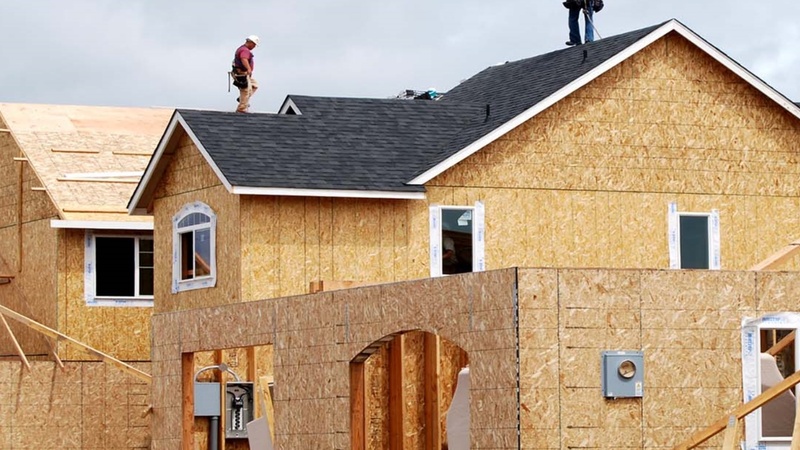 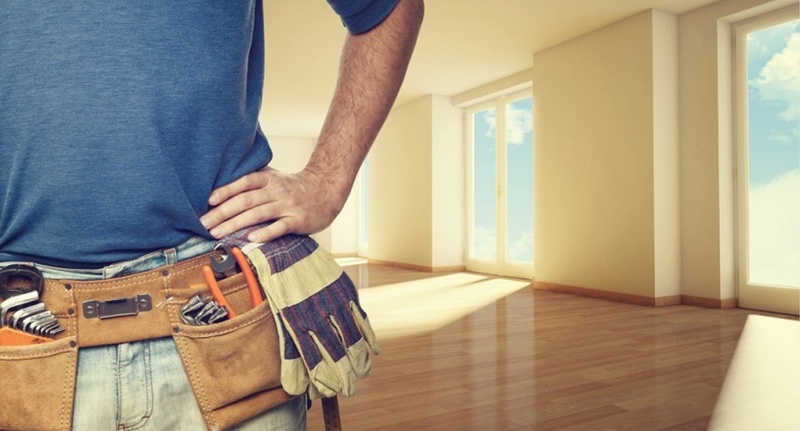 Homeowners and business owners rely on Art Remodeling Corp for High Quality Bath + Kitchen Remodeling, Carpentry Services, Construction Services, Roofing Installation and Repairs, and Siding Installation. 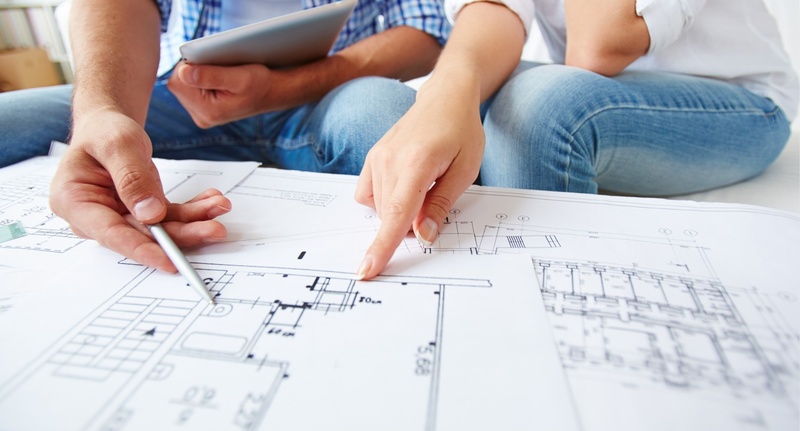 Are you ready to get started with a dream home?